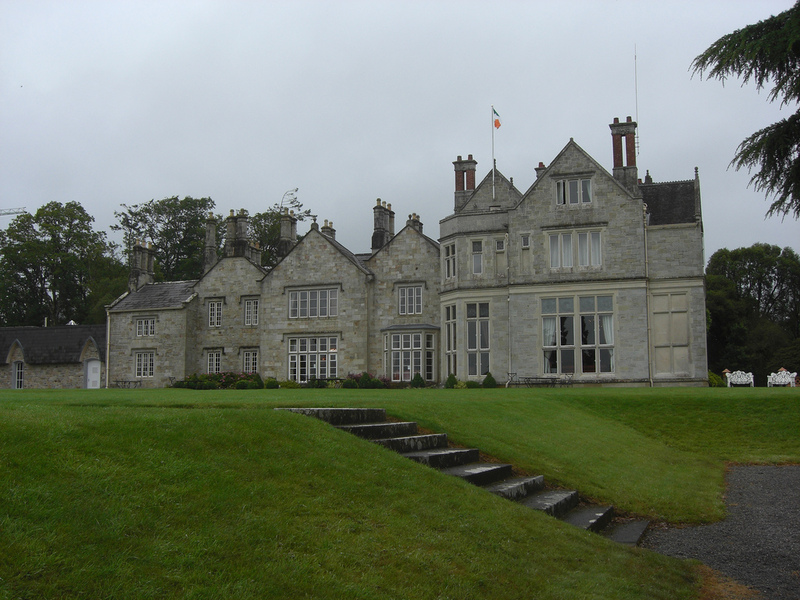 This vast estate, lying in the South of Mohill, was the ancestral seat of the Clements family, Earls of Leitrim. The baronial-style house, constructed in 1832 and full of hunting trophies and grandiose furniture, is of less interest than the grounds. These extend across 100 acres of land and more than 600 acres of lakes. There is a lot to explore, including ornamental gardens, water meadows, lush woodland and an arboretum with California redwoods and other exotic trees. The ruins of a 16th-century castle overlook one of the lakes, and you can also walk up to the remains of a Neolithic site. Lough Rynn Estate is a hidden gem that is worth a visit on your Ireland tours, contact Ireland & Scotland Luxury Tours now to organise your visit.